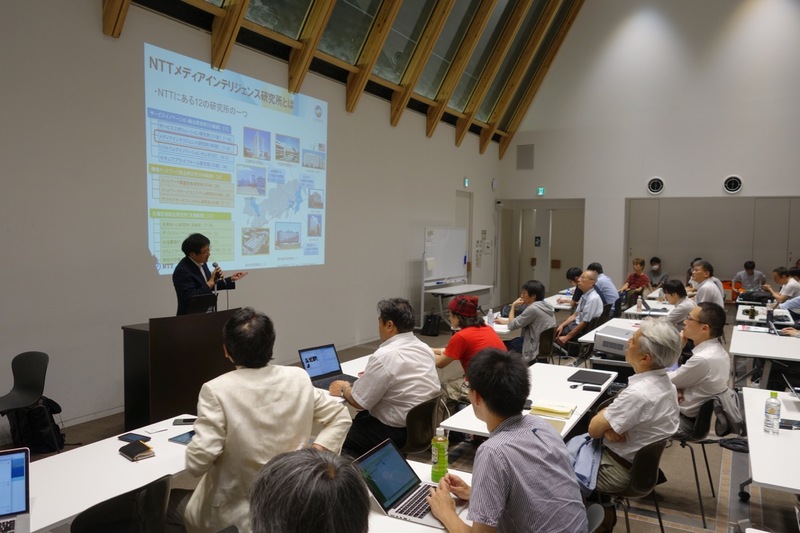 We demonstrated our works in Interop 2018@Makuhari Messe. Also, we had the SDM session from 14：30 to 15：50 in 15th June at the place. 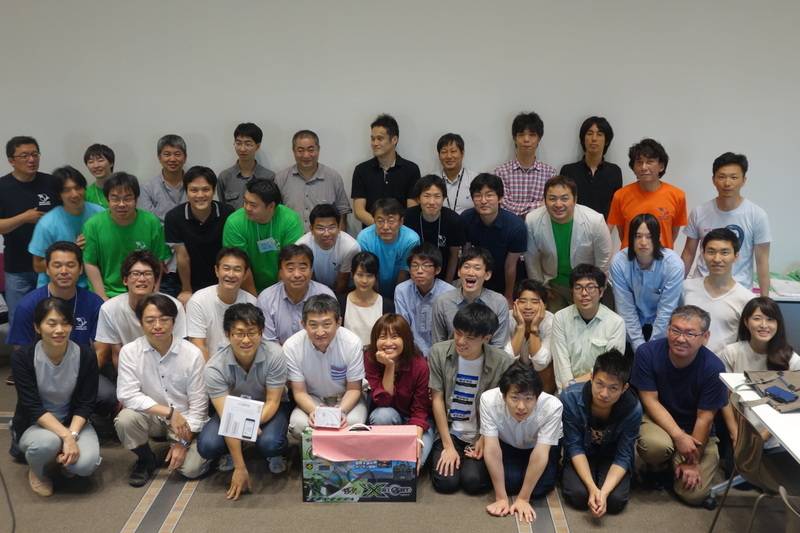 We won the first prize in LIVE HACKASONG hold in Billboard Tokyo. 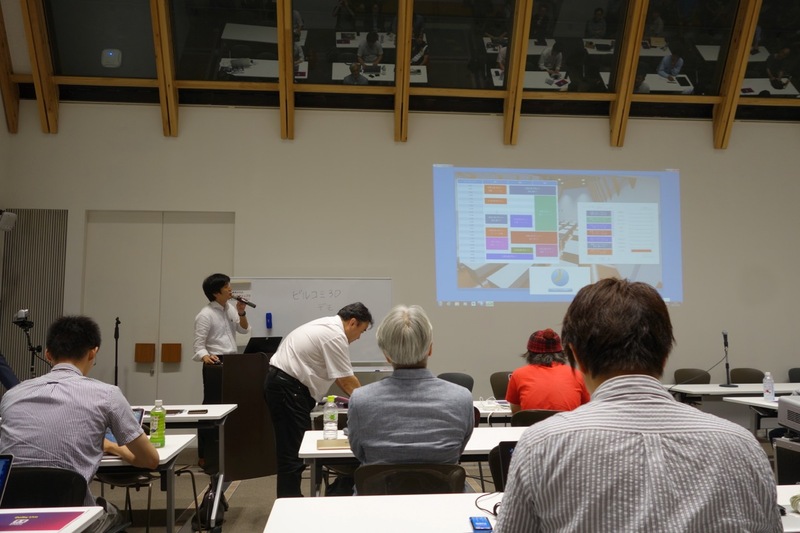 We presented our prototype systems in the forum of Graduate School of Media Design, Keio University. 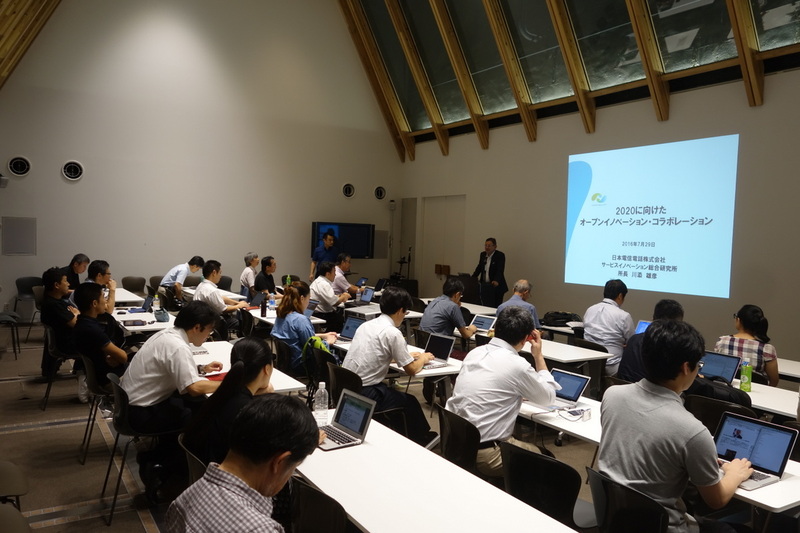 SDM workshop and ideathon were held in the University of Tokyo. 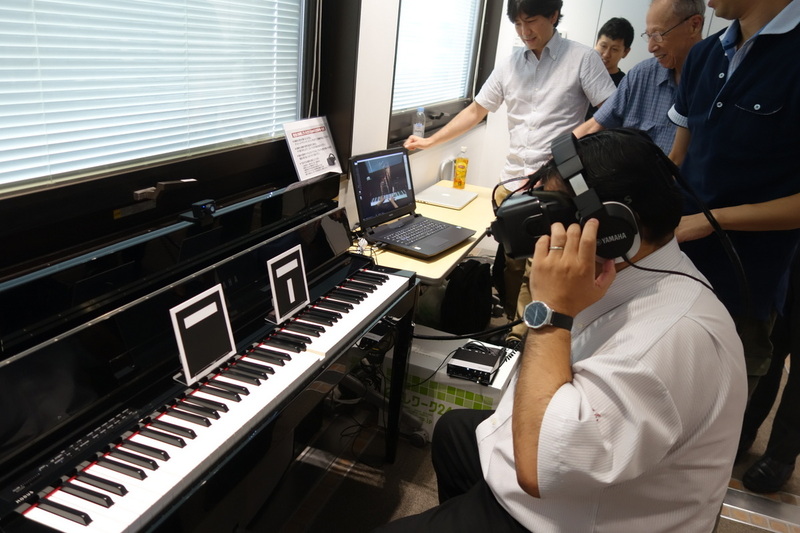 We recorded the concert of Department of Musicology, Keio University for the future experiments data. 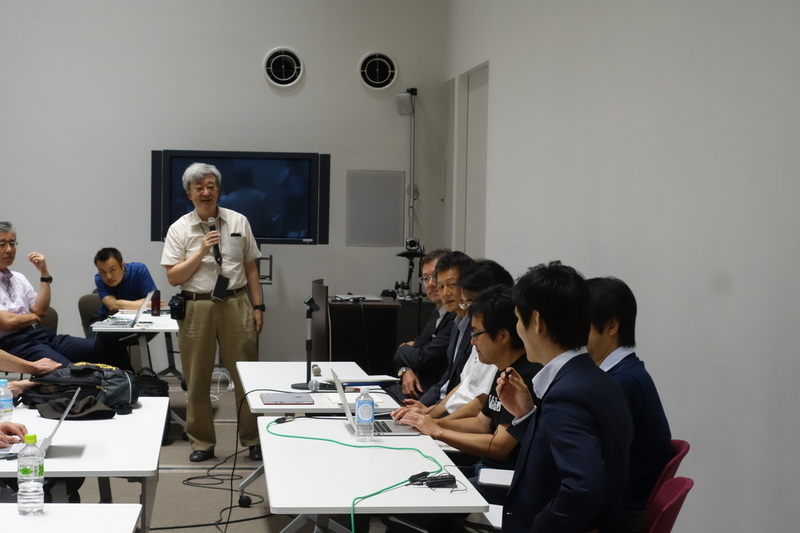 We provided 3D audio management system using SDM in the Smartlife hackathon. 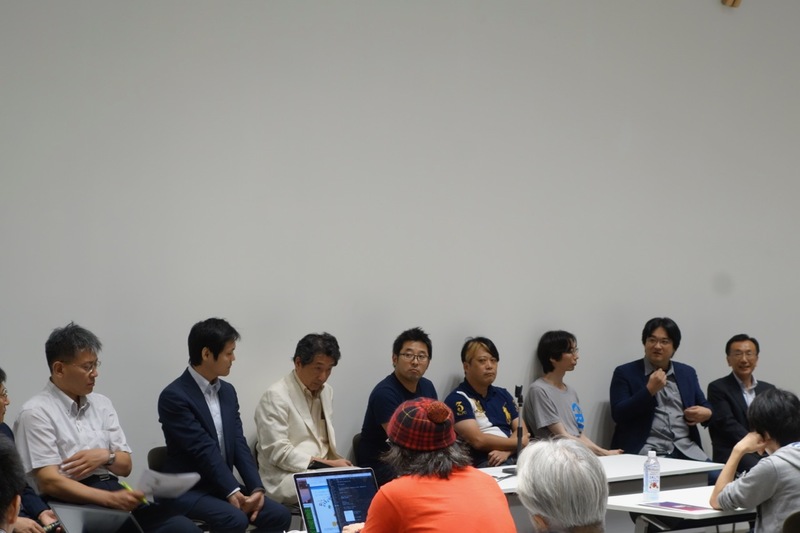 The system allows the application developers to manage the object-based audio-visual service via SDM API from the Unity game platform. 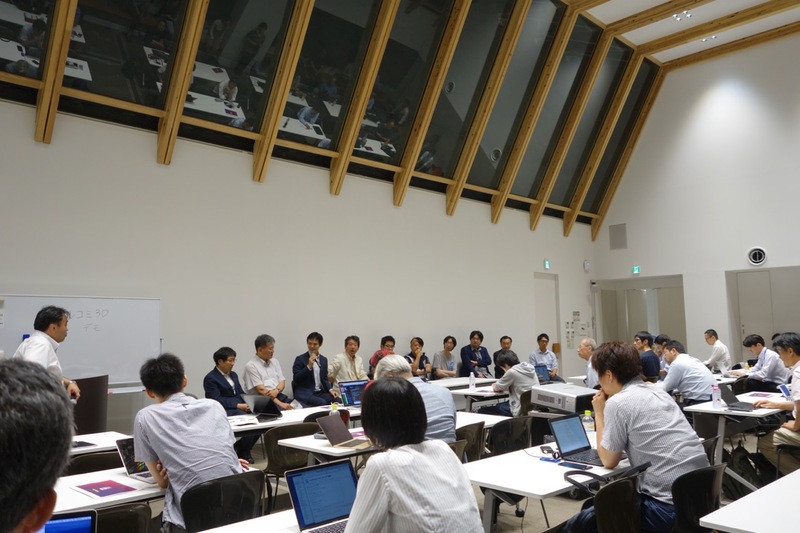 Smartlife hackathon for organizers and developers was held in the University of Tokyo. 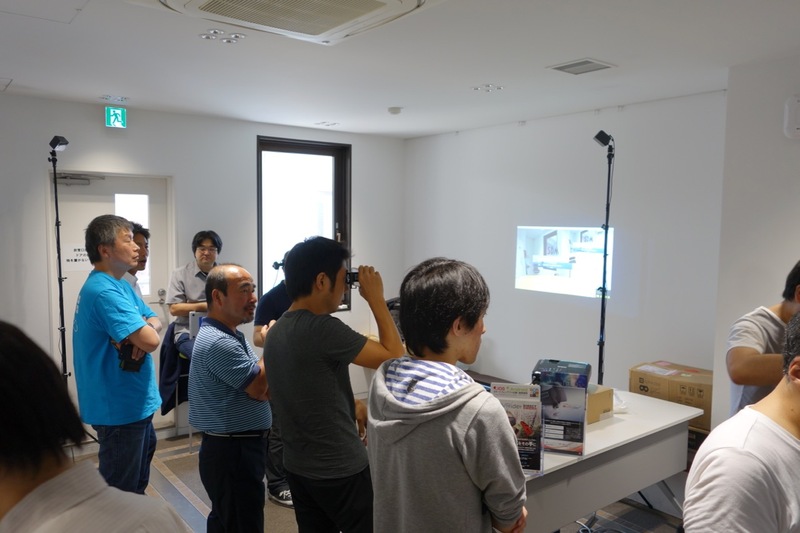 We developed the demonstration that combines the indoor localization technique and the object-oriented audio-visual service. In the following video, the volume and the direction of the robot sound change according to the wireless tag. 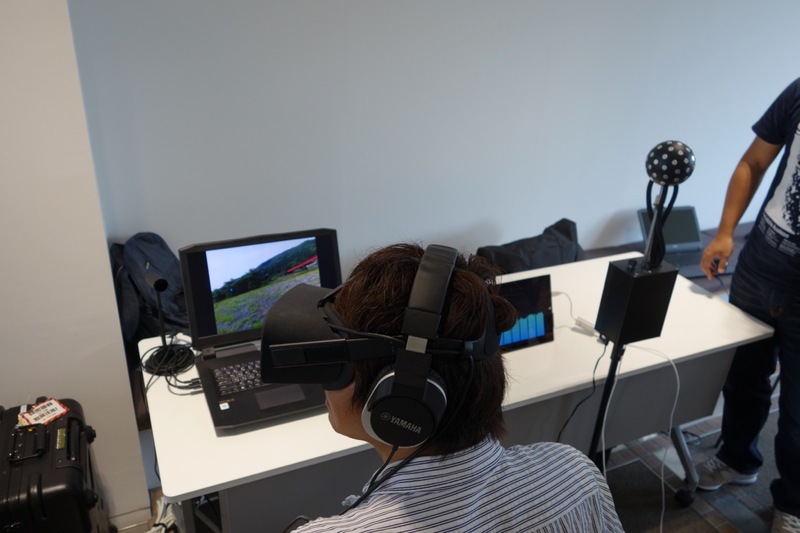 We displayed the SDM demonstration of the interactive object-based audio-visual service at Interop 2015 Tokyo in Makuhari Messe. 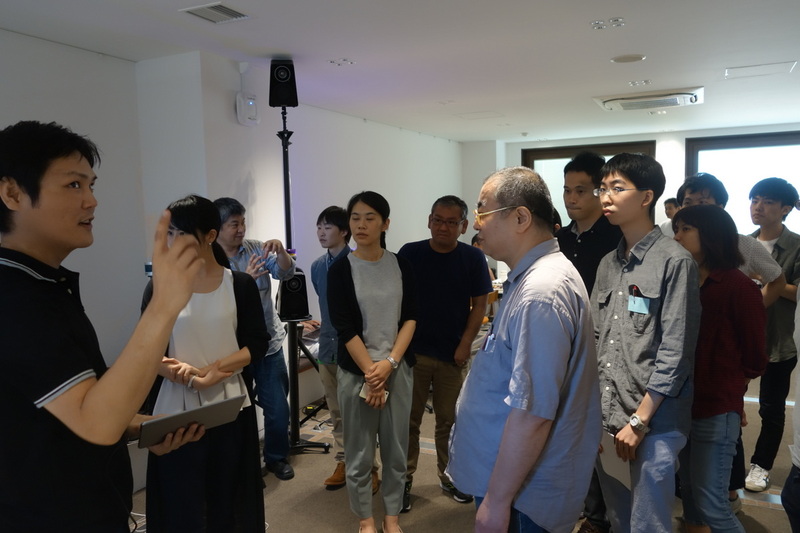 We demonstrated the intelligent microphone technique that takes the sound in the particular area of space and Virtual Sound Scape System that manages interactive, object-oriented 3D audio. 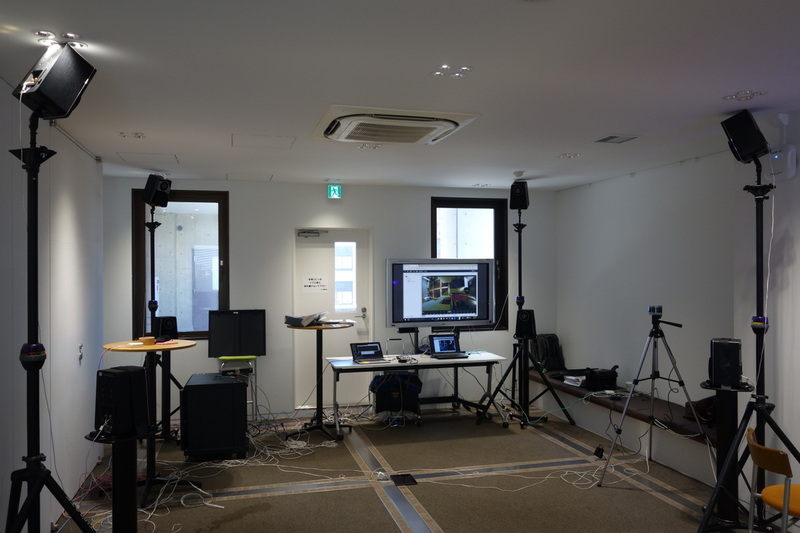 We displayed the SDM demonstration of the interactive object-based audio-visual service in the WIDE camp at Hamanako Royal Hote in Shizuoka.